To address the goals of Public Law 110-234, Food, Conservation, and Energy Act of 2008, Rural Revitalization Technologies (7 U.S.C. 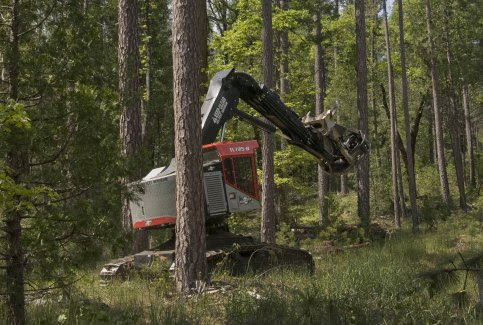 6601), and the anticipated Department of the Interior, Environment, and Related Agencies Appropriation Act of 2013, USDA is requesting proposals to address the nationwide challenge of using low-value woody biomass material to create renewable energy and protect communities and critical infrastructure from wildfires. 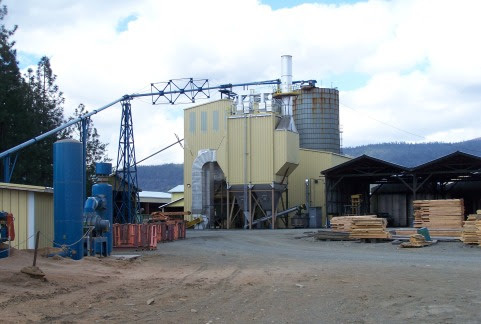 Successful projects will process woody biomass in a bioenergy facility using commercially proven technologies to produce thermal, electrical or liquid/gaseous bioenergy. 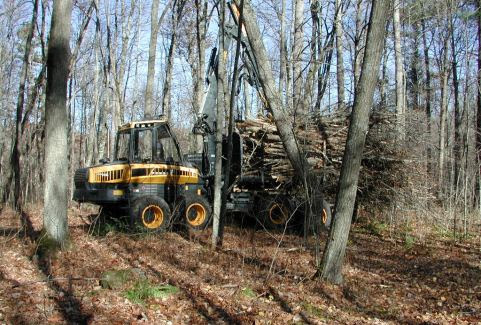 Funds from the Hazardous Fuels Woody Biomass Utilization (WBU) grant program must be used to further the planning of such facilities by funding the engineering services necessary for final design and cost analysis. To join in support of the public interest and general welfare to protect communities and critical infrastructure, the applicants to this program should be seeking assistance to complete design work required to secure public and/or private funding for construction for developing local enterprises to better utilize woody biomass. In particular, USDA Rural Development has established grants and loan programs that might help fund construction of such facilities. The lack of engineering design often limits the ability of an applicant or business to receive federal, state or private funding. Forest Products Marketing Unit Monthly Update!